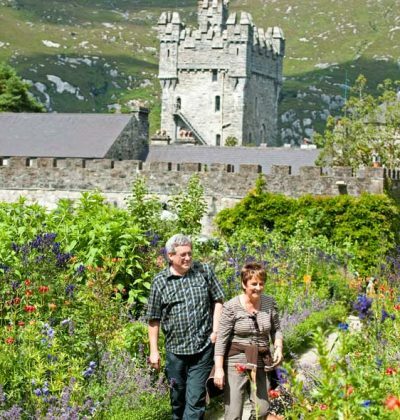 Whether it’s a once-in-a-lifetime bucket list holiday or a discovery of Ireland’s musical roots. Whether your group is looking for a small and intimate travel experience or you’re organising a large-scale tour – we’re here to make it happen for your customers. With a portfolio of excellent, value-for-money hotels, partnerships with leading hospitality providers and extensive knowledge of touring in Ireland – White’s is the gateway to the ultimate Irish experience. Professionally, reliably and with quality guaranteed. 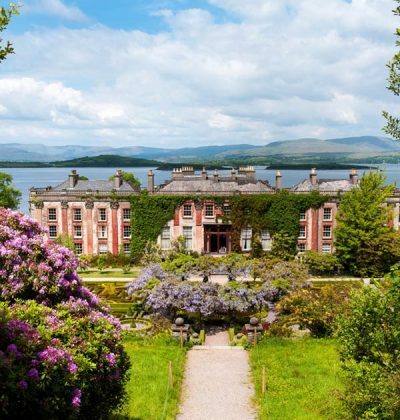 Whether it’s six days discovering the beautiful gardens, castles and stately homes of Tralee, a few days falling in love with the haunting beauty of the West – or you have a group of clients that is keen to see a little of each part of our whole amazing country – we can help. 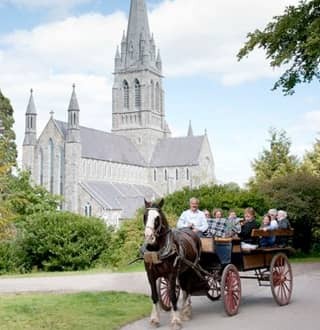 We have a fabulous range of tours incorporating the many and diverse aspects of Ireland – or let us customise one that’s exactly right for your group. 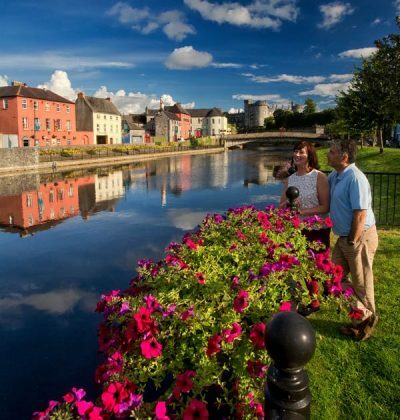 From cosy rural nights to bright city lights, from the rugged beauty of the Wild Atlantic Way to the soft green of Kerry and the elegance of Cork – we can provide your tour group with hotel accommodation, wherever their Irish experience takes them. 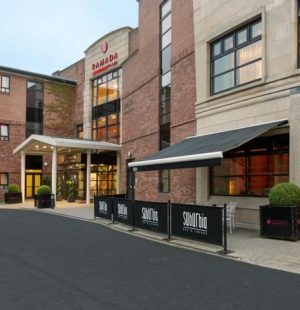 Even in Dublin, where bed nights can be hard to secure – you’re sorted. 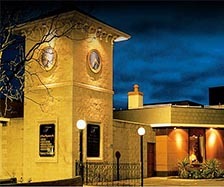 White’s Tours & Hotels owns several hotels throughout the Republic. We have also teamed up with leading Irish hotel groups including the Dalata, Clayton, Maldron, McEniff and Regency hotel groups. This assures you of the best value accommodation and the peace of mind that comes with booking at White’s establishment. 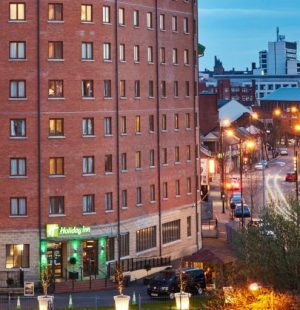 We also represent a portfolio of independent hotels, selected for their 3-Star premium status, uncompromising quality and excellent value for money. 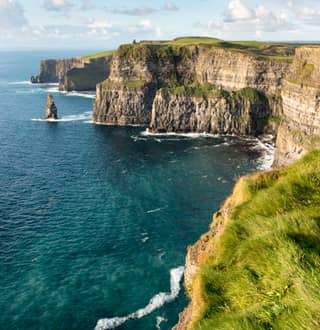 The warm heart of Europe, Ireland is so easy to get to, with a whole world of possibilities on one – making it the ideal group travel destination. 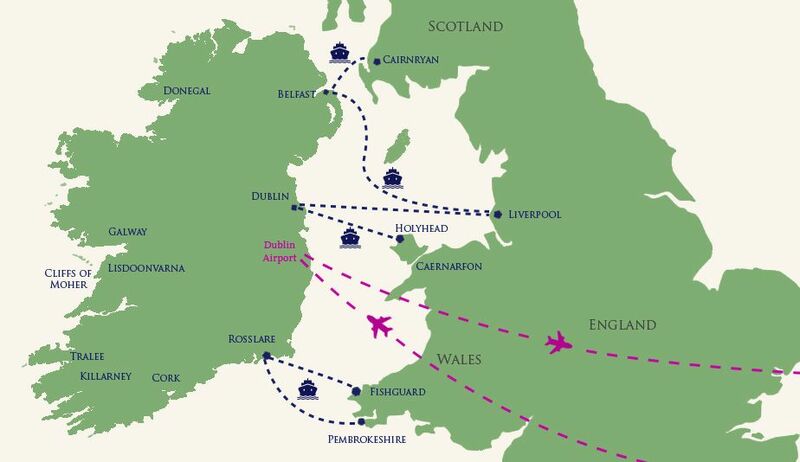 There are many direct two hour flights from Europe and we’re just a short one hour hop away from the UK. There are also ferries connecting your group to Dublin, Belfast and Rosslare. White's Hotel and Group Travel is Ireland's leading group holiday company - each year arranging 260,000 bed nights and the best of Irish experiences for our visitors. Our unique combination of experience, knowledge of the country and sound relationships with top local hotels and attractions mean we can facilitate every stage of your clients' vacations. For magical memories in the making. 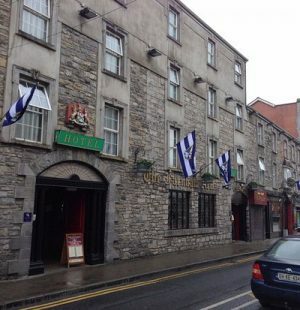 White's has been bringing the world to Ireland since 1979 and has earned a sound of reputation for value, quality, professionalism and reliability. Our clients are some of the world's most well-known tour operators and travel agents - who have total confidence in the service we provide because no one knows Ireland like we do. After great experiences in our country, many of our visitors return time and again. 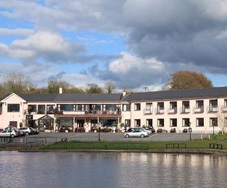 Over the years, we have built relationship with hotels, visitor attractions and local service providers - throughout Ireland and along the Wild Atlantic Way. This means we can guarantee you the most competitive rates and packages possible. We want to offer your guests the best Irish experience for their euro so great value for money quality is our yardstick for every travel arrangement. We only use at least 3-Star premium, to ensure comfort is also affordable. From the best family days our to the real Irish craic... and from Doolin to Donegal we know hidden secret Ireland has to offer so that you can enjoy the best of our safe and friendly island. We do all the work and organising, so you don't have to - letting you manage your client's needs with confidence.